Young Bristol is pleased to announce that we have been nominated for The Evidence and Impact Award at the Bristol Social Impact Awards 2018 (The Voscurs). In 2018, Young Bristol introduced the VIEWS system to record data and help evidence our impact. Prior to this, data was captured using paper registers and there was no central management system. We now record information about our network of youth clubs, land and water-based activities, National Citizen Service (NCS) programme and Instructor Training Scheme (ITS). Data on each young person’s attendance and involvement with the programmes are recorded al ong with where they live, their ethnicity and any medical issues or other issues which may affect their behaviour at any given time. 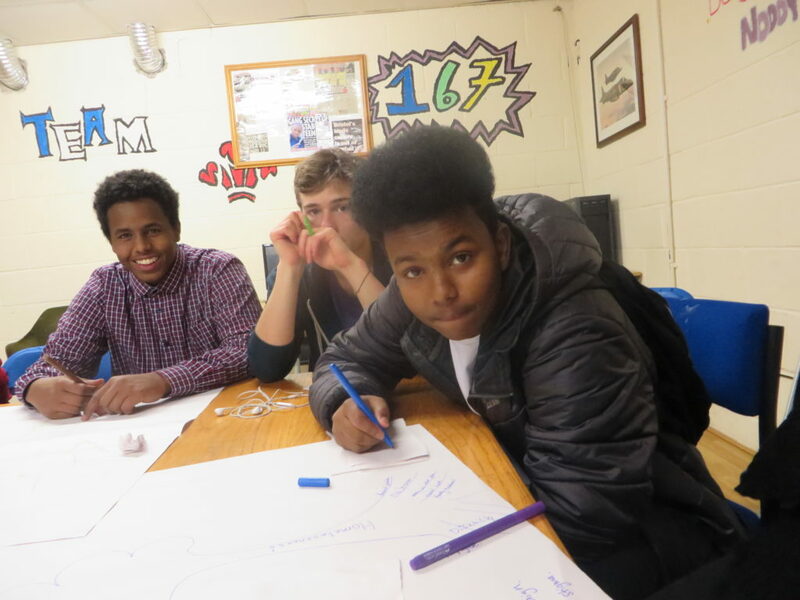 During 2019 Young Bristol will also record key outcomes for young people such as an increase in confidence, self-esteem, self-efficacy, and resilience as well as an increase in activity levels or healthy eating. Introduction of Impact Measurement has allowed us to evidence need and accurately demonstrate impact to potential funders and supporters as well as to beneficiaries and the wider public. Last year we identified clear gaps in youth provision throughout the city following an analysis of the data captured on Views. As a result of this, in 2018 we completed a fundraising appeal to raise the funds to purchase a brand new mobile youth bus, a mobile youth service for parts of Bristol and the surrounding rural areas where no youth provision currently exists. This will be a ‘pioneer service’ working with local communities and volunteers to develop more permanent provision where the needs and outcomes are clearly proven. The winner of The Evidence and Impact Award will be announced at the Voscurs Awards Ceremony on Thursday 31 January 2019. Thank you to Voscur for the recognition.